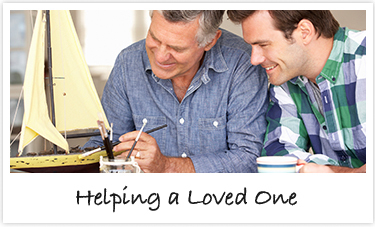 Comprehensive Memory Care near Elgin, IL. 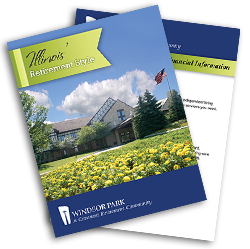 Each member of Windsor Park’s care staff is accredited in Memory Support care by the nationally recognized Alzheimer’s Association CARES® training program. 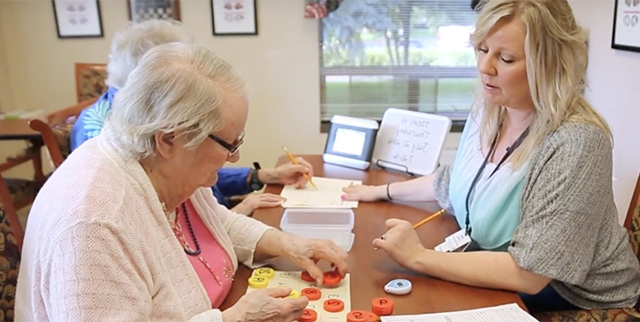 They initiate interest-specific programs strategically designed to help ease the challenges of memory loss including reminiscing, spiritual opportunities, life histories and more—all in a comforting environment.